Welcome! 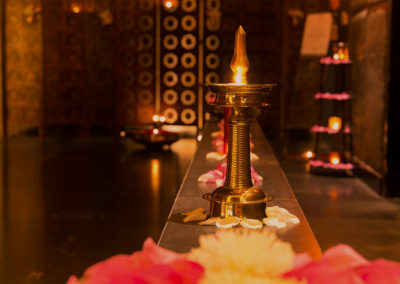 We are a Thai massage center , characterized by its power of sensuality and relaxation. 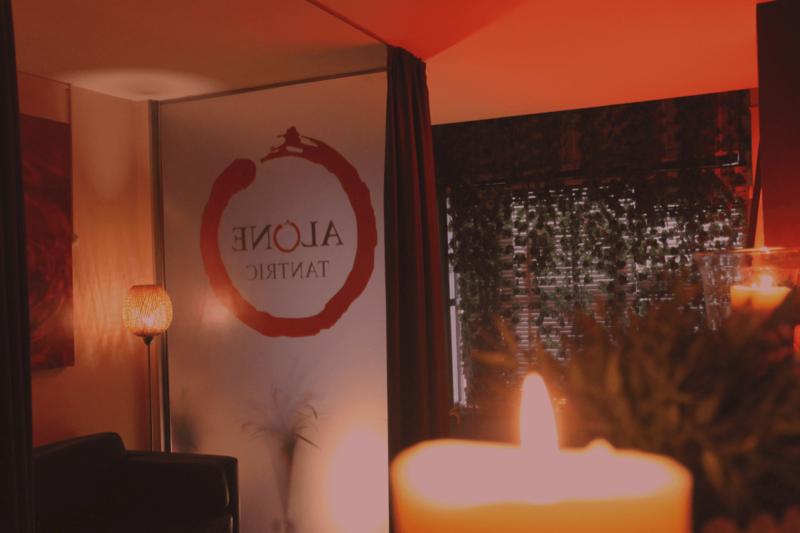 We are located in the most central area of Eixample Izquierdo in Barcelona where we offer you the chance to dsconnect through pleasure and tranquility, transporting you to a world of sensations. 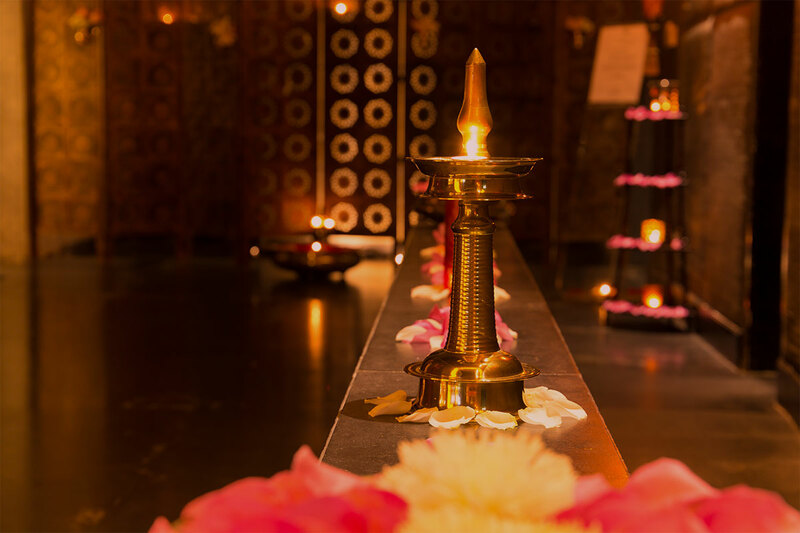 We have a wide selection of massages, designed for those who wish to explore the tantric universe, individually or as a couple, accompanied by our masseuses. 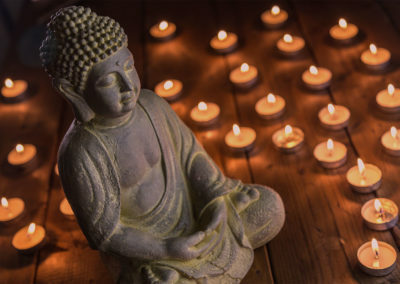 We have 220m2 of comfort distributed in 6 rooms equipped with all the necessary amenities, exquisite aromas, soft music and dim lighting so that you can enjoy the best Thai massage in Barcelona . This location is very well connected with different metro and bus transport lines. We also have a public parking lot right in front of our Thai massage center in Barcelona Eixample. Our center is equipped with all the amenities you need. 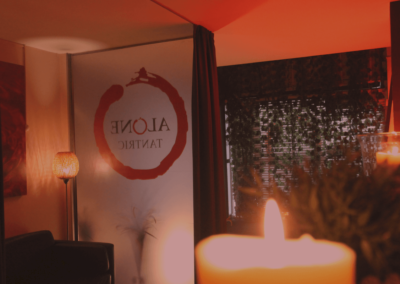 In our facilities we offer you a pleasant, elegant and discreet atmosphere so that you can enjoy our services to the fullest. 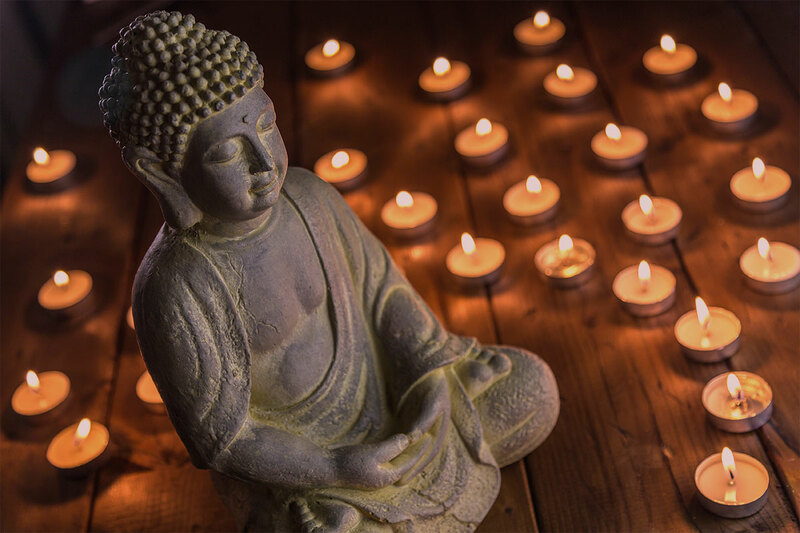 We will be waiting for you to come have the best Thai Massage in our Barcelona center!